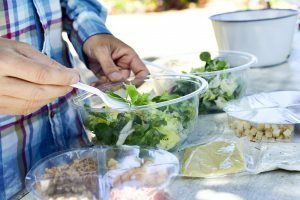 Many of the best meal prep container sets are made of high-quality plastic, a good choice considering that it’s a durable material. However, there are also alternatives – many people will even go so far as to say that these are better alternatives – that should be considered because of their benefits. Glass is one such material. The Glass Meal Prep Container Set is worthy of your consideration. Of course, there are also pros and cons to glass as a material for food storage containers. 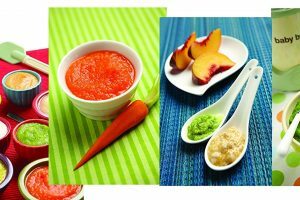 The trick is in deciding if it meets your needs and wants as a suitable material for food storage. You may, for example, prefer glass over plastic because it doesn’t absorb the smells and colors from the stored food, even with prolonged storage. 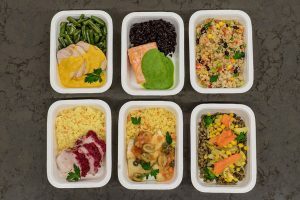 Let’s take a look at the specific features that may make MealPrep Premium Glass meal prep container set a suitable choice for your lifestyle. The glass material used for the containers themselves is sufficiently thick that it will not break upon contact with hard surfaces, such as a table or a countertop. Of course, it will likely break if it’s dropped from a great height because glass shatters upon impact with hard surfaces, such as a concrete or tile floor, in contrast with food containers made of thick plastic. But glass has its benefits, too, in comparison with plastic. Glass doesn’t doesn’t absorb the food’s colors and smell as quickly as plastic. Even the oils from the food are less likely to attach to the surface of glass, in contrast with plastic that can still have oily residues without proper washing. 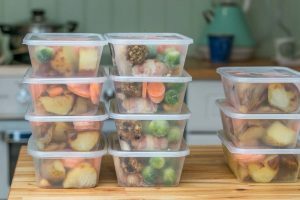 The bottom line: The MealPrep glass food containers are great for storing dry and wet foods, especially those with strong flavors, colors, or smells. These can include curry dishes, pasta dishes with marinara sauce, and stews with tomato sauce, among others. The glass can easily be cleaned by running it under the tap to remove excess food residues before placing the containers on the top rack of the dishwasher. 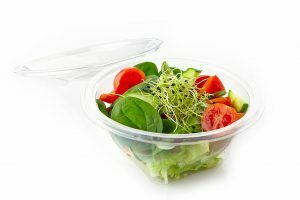 The plastic lids, which are BPA-free, may not be as good at repelling the colors and smells as the glass containers. But they are made of high-quality plastic, so cleaning them after each use shouldn’t be a problem. These are also designed for leak-proof and airtight qualities, which are a must in food containers. 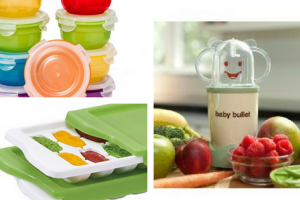 The lids have two features that make these qualities possible – first, a snap-lock mechanism that securely locks the lids at the sides; and second, silicone gaskets around the lids that add another layer of security, so to speak. Unless you intentionally tilt and pour the contents, the container with its lid in place will hold the contents securely. The liquid component of the stored food will stay in place provided that the container itself stays upright and its lid is in place. Glass is, however, heavier than plastic when the two materials are similar in thickness. 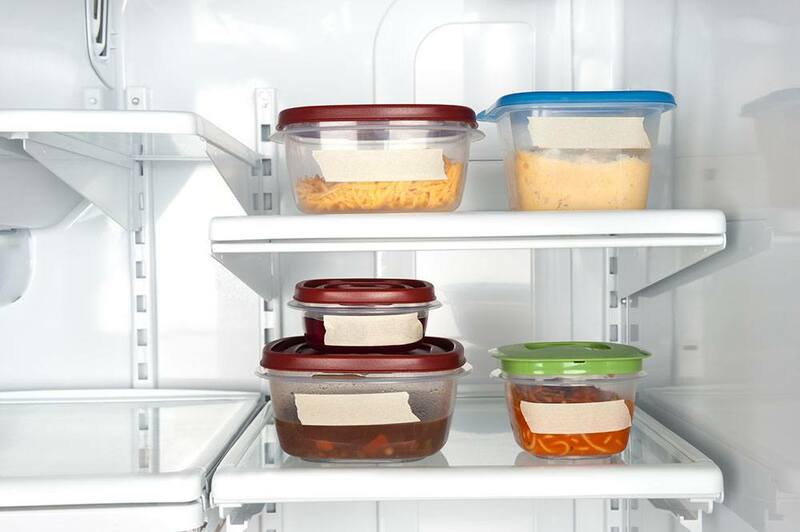 This can work against glass’ favor, especially when you’re looking for lightweight food containers. But since glass has its benefits, you may likely overlook the heaviness aspect. And then there’s the fact that glass can withstand higher temperatures than plastic. Each of the containers in the set can be used in an oven with temperatures up to 450°F – just be sure to remove the lid first since it will melt under such temperatures. 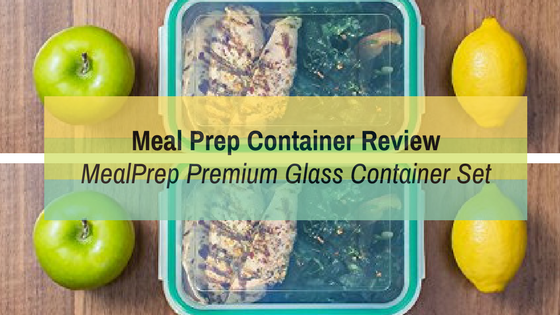 The MealPrep Premium Glass meal prep container set is a sensible choice when you’re looking for a durable, versatile, and practical food containers for your home and office use. You may even find that glass is more stylish than plastic, as well as easier to clean and store. You will also appreciate that glass is more durable than plastic, although it can also shatter upon impact. The downside here is that there are no compartments in the container. 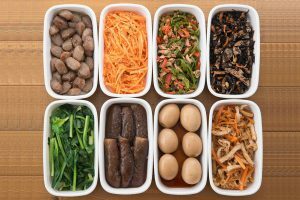 You can only store a single dish or store two dishes that when mixed while in the container will not taste weird. Are Plastic Food Containers Recyclable? Some recommended products may use affiliate links. TheHandyStuff.com is a participant in the Amazon Services LLC Associates Program, an affiliate advertising program designed to provide a means for sites to earn advertising fees by advertising and linking to Amazon.com. Amazon and the Amazon logo are trademarks of Amazon.com, Inc or its affiliates. Copyright © 2017 The Handy Stuff. All Rights Reserved.